The Youth Golf & Academics Program, a nonprofit organization founded by Garry Maddox, is sponsoring a raffle to win brunch for 6 with Garry & Mike Schmidt. The brunch will take place on August 11th at 10:30am, right before that afternoon’s Stephen Starr-Garry Maddox Barbecue Challenge. Tickets are $10 apiece, and all proceeds benefit the Youth Golf & Academics Program. 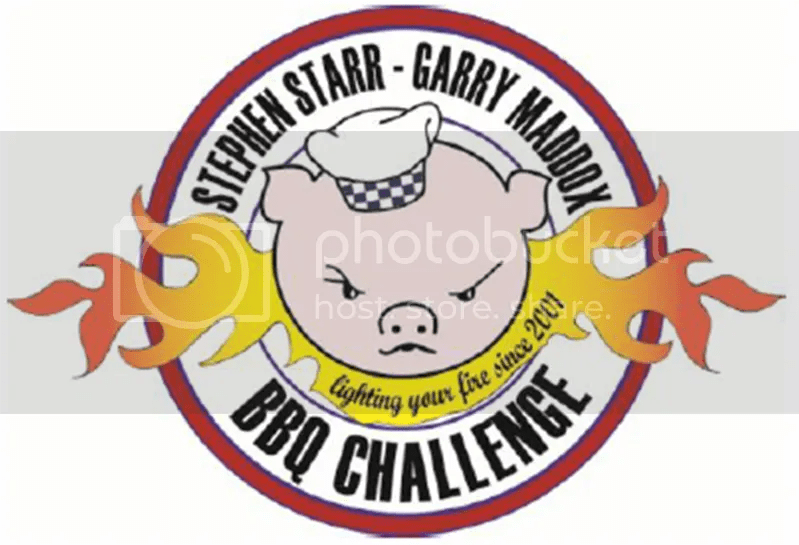 Visit Garry’s BBQ Challenge web site for details and a link to purchase tickets. 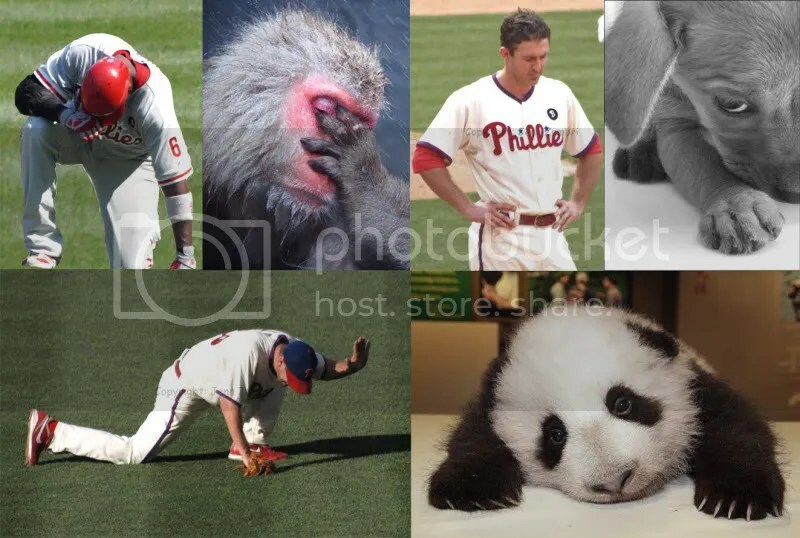 And in case you missed it (and be glad if you did), the Phillies got swept by the Braves today :O( No need to dwell on that right now, so go buy some tickets for a chance to meet Mike Schmidt & Garry Maddox instead! That is a much happier thought, don’t you agree? 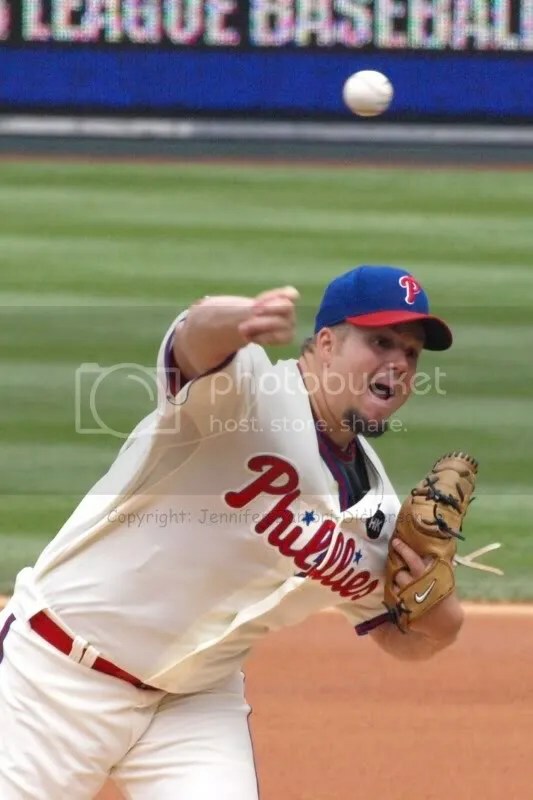 In yesterday’s 2-1 loss, the Phillies looked either unable or unwilling to deal with Braves pitcher Mike Minor. 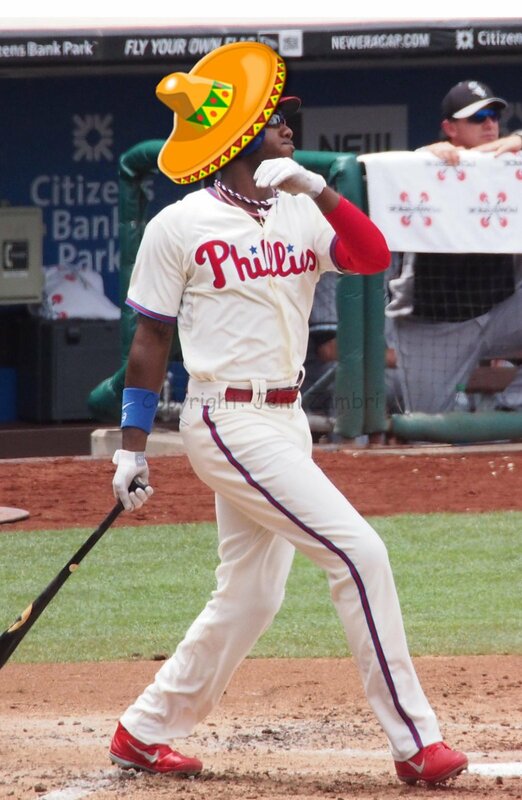 The only Phillies run was a solo shot from Chase Utley. They also committed 2 errors in yet another game. 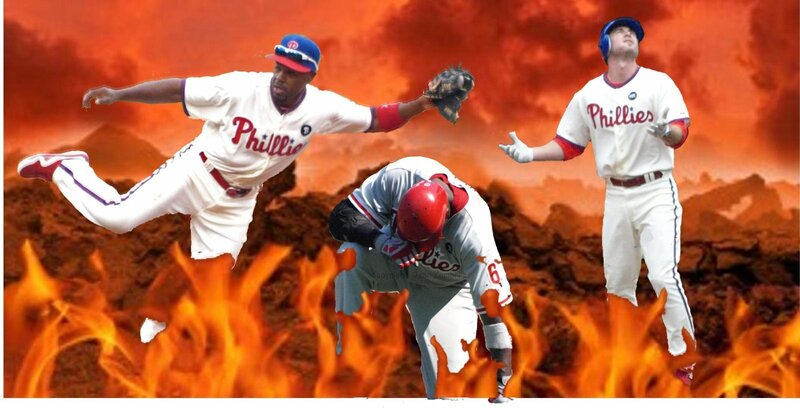 The near-comatose effort, careless swings and lack of hustle have gone from being a minor issue to a major one. It is interesting to finally hear the manager say what the rest of us have been thinking all season long. This is also why many doubted whether getting injured players back, like Utley and Ryan Howard, would make any real difference. Because if the good attitude and the hustle are not there, it doesn’t matter who they throw out onto the field. And that is exactly what we are witnessing now. 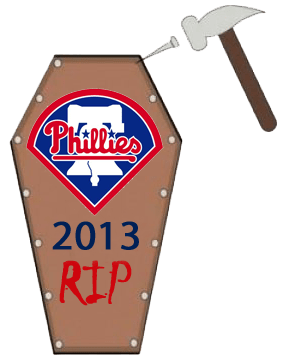 These 2 losses against the Braves are probably going to push GM Ruben Amaro Jr. to pull the trigger on some trades in the next few days. 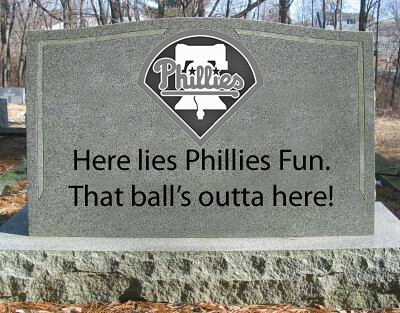 The Phillies are too far behind to catch up now as they sit 11.5 games out of the 2nd Wild Card spot and 15.5 out of 1st with 61 games to go. If that happens and the team really shuts down, it will be a truly sad sight to behold. Because even if they have nothing else to play for, you would hope they might have enough pride left to at least attempt to finish strong. All we can do is hope that they choose the high road and try to improve for next season.